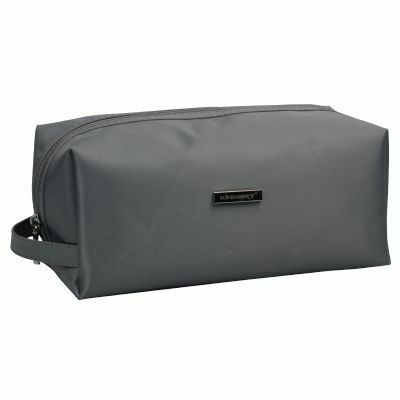 A single compartment with zip closure and a side handle. It only takes a small space to inside the handbags. Has enough space to keep daily cosmetic essentials. Warmly welcome to order personalize cosmetic gift bag with your logo.